I’ve always had a soft spot for the coast. Some of my fondest memories are of family holidays spent at the beach. And there’s no denying that those times had a big impact on my inspiration for my dream home. Even way back then I remember looking at all the big, white, coastal homes and thinking they were so beautiful. 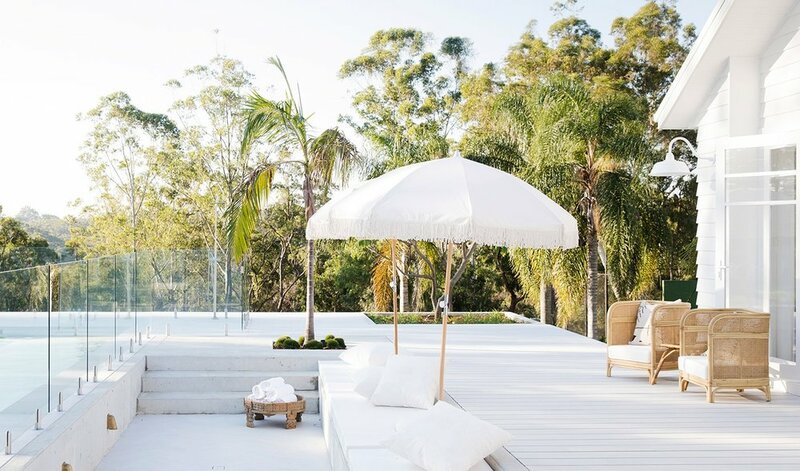 My dream home was always going to be white weatherboard, with palm trees, water (pool) glimpses and casual furnishings with pops of luxe. 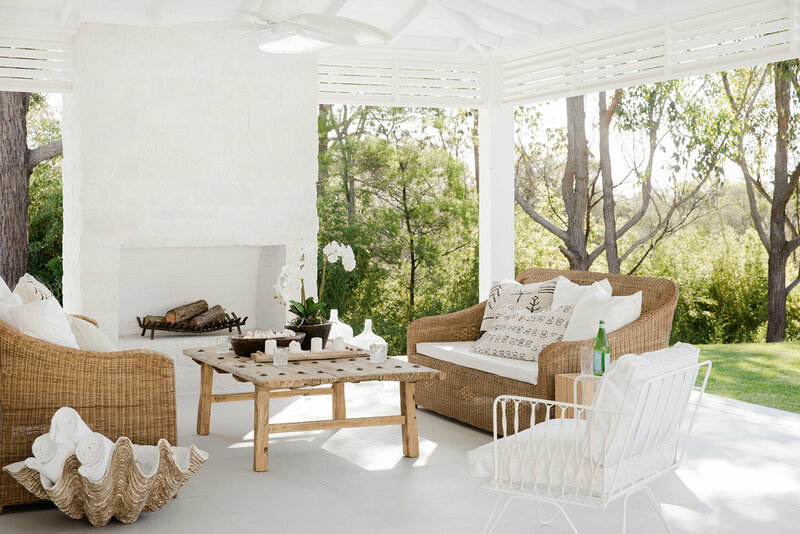 So, when it came to choosing furniture and homewares for my new house, it seemed natural to bring the coast to the country #literally and I ducked over to Sydney’s Northern Beaches for some inspo. WOW, I wasn’t disappointed! The beaches totally delivered the goods. Monique from Malawi Cane was born in Malawi and now imports traditionally handcrafted Malawi Cane into Australia & New Zealand, so us lucky ducks can get our hands on it too. 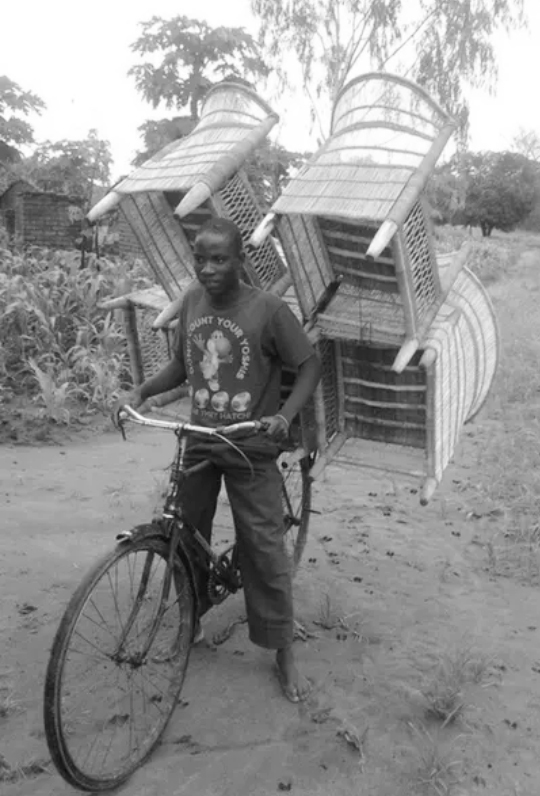 She has a gorgeous range of indoor and outdoor furniture, all created in the century-old traditional craft. Home on Darley is a treasure trove of homewares, furniture and manchester. 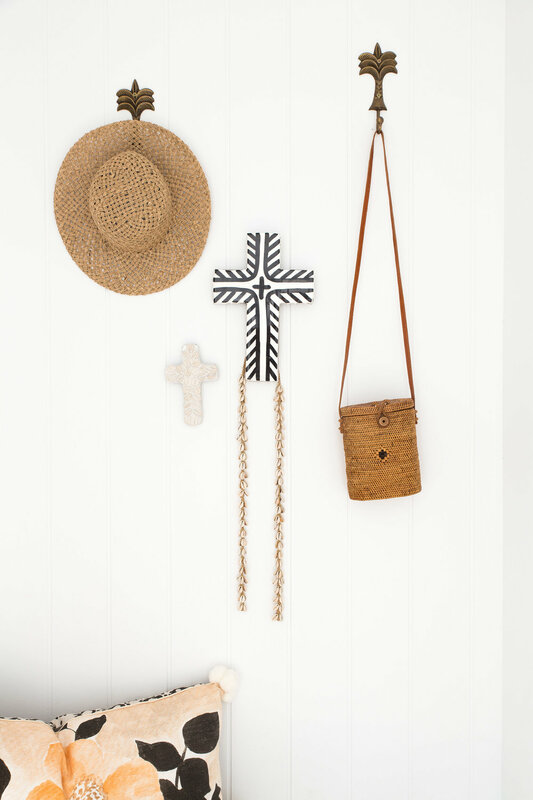 I found so many trinkets in here like wall hooks, candles and even a little table for my outdoor sunken lounge area. The friendly staff are passionate about interiors and insist on every customer's experience being incredible - I guarantee you’ll be back again and again. 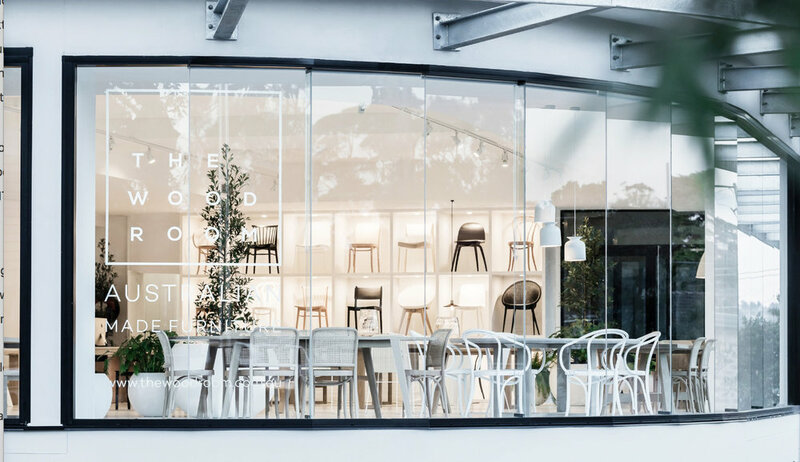 The Wood Room’s collection of handcrafted Australian made furniture is just insane. 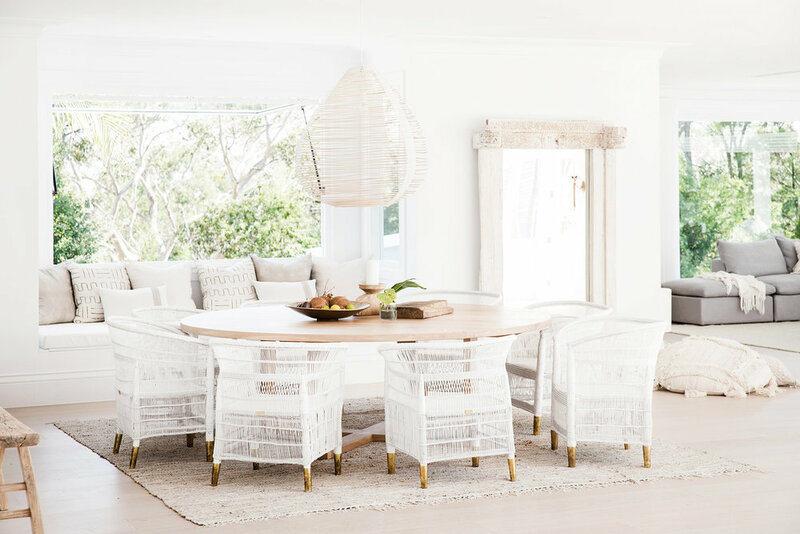 You can shop straight off their showroom floor in North Narrabeen, or they’ll work with you to create bespoke pieces for your space. Simon made my huge round dining table which is minimal in design but the workmanship is second to none. 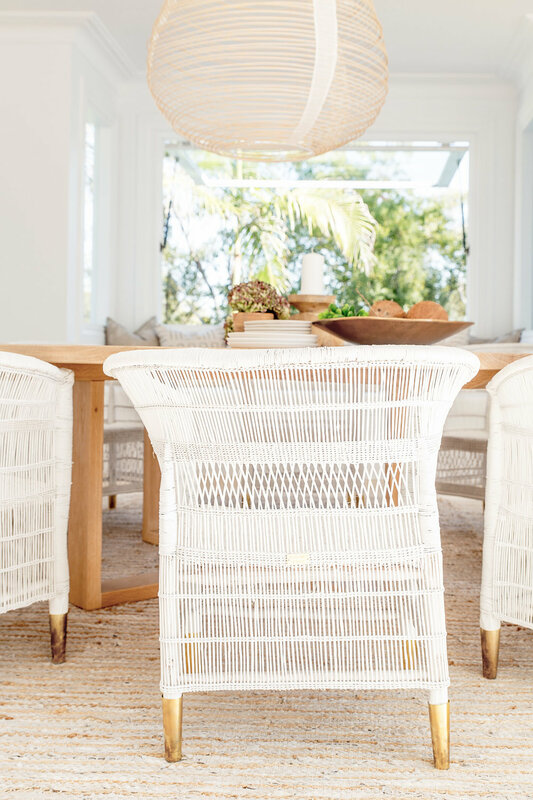 Les Interieurs screams style and passion for things beautiful from the moment you walk in the door. 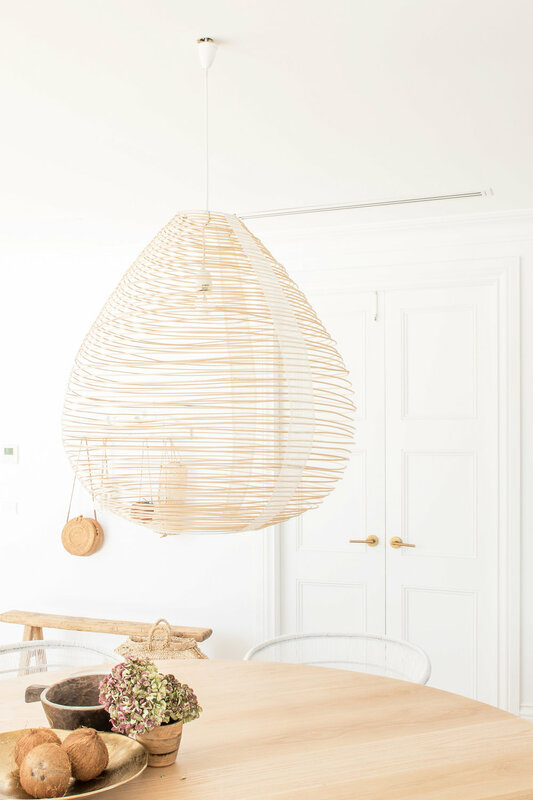 The owner, Pamela, sources one off pieces from around the world so she’s got an eclectic mix of furnishings and homewares #rightupmyalley like the gorgeous pendant above my casual dining table. This talented lady is an artist, fashion and textile designer and I couldn't go past her beautiful artwork for this coastal room. It's called Gypsy Palm and mixes the surf and botanicals #lovelovelove. You can check out all her pieces here. I've been collaborating with Grace on our cushion collections for years. She just gets me and knows how to pull together a combo of patterns and colours that bring my vision to life better than I could have ever imagined. 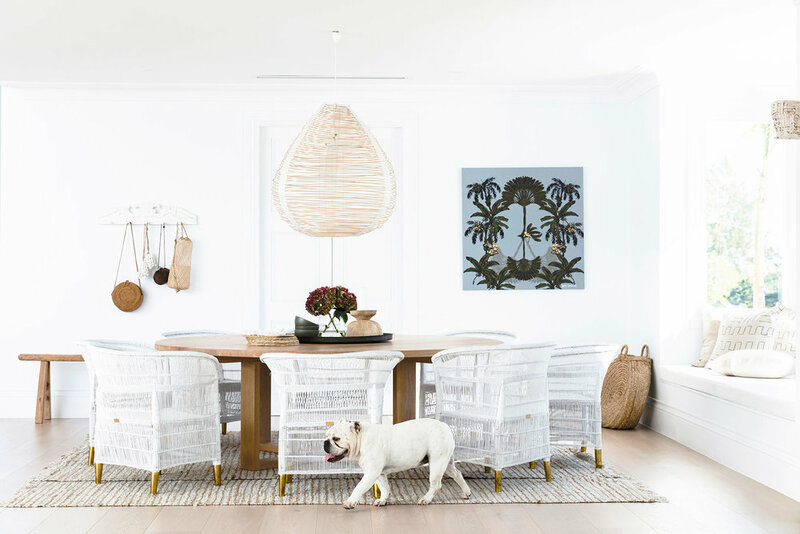 In this room, we wanted to keep the colour palette muted for that relaxed, coastal feel so used Bone as our main colour. Jump online to buy the exact same cushions as I've used here or check out one of her other stunning collections. 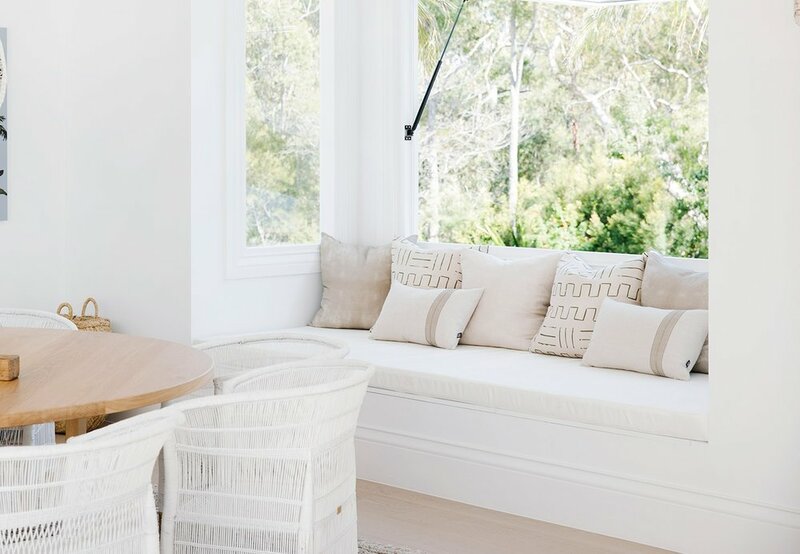 So if you're trying to bring that coastal vibe to your home but don't know where to go, jump in your car or online and take a trip to this talented bunch on the Northern Beaches You’ll be absolutely spoilt for choice.